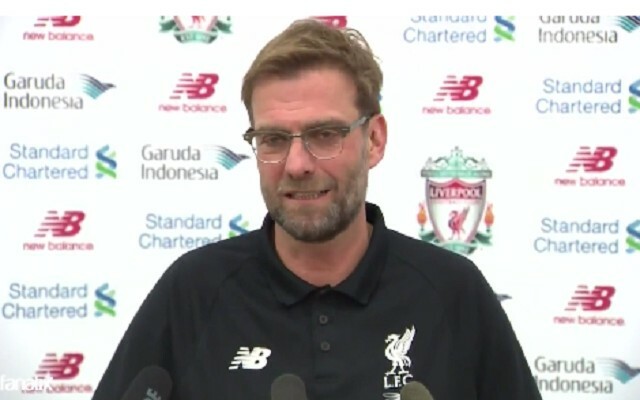 Jurgen Klopp has been talking about his return to former club Mainz this weekend. Our boss spent 18 years serving the Bundesliga side – first as a player and then as a manager. While Barcelona on Saturday is arguably the glamourous pinnacle of the 2016 pre-season campaign, for Klopp, Sunday’s game is just as important. “After the town where I was born, Mainz is my home town. He went on to joke about the last time the two clubs met. “I know they met when Rafael Benitez was in charge in 2006. Mainz won a friendly 5-0! But this is different,” he insisted. Klopp also believes that his greatest achievement in football came while he was their boss as he guided them into the German top flight in the 2003/04 season. “That promotion is still the biggest achievement in my professional life,” he stated. “When you miss out two times in a row like we did, missing out by one point and one goal, then to think of more pressure is not possible. Mainz came sixth last season and will offer Klopp’s new side a stern test, even if the game will not have the same allure as the Catalan giants the day before.